Tenants organisations have been talking about retaliatory eviction for a long time – the practice carried out by some landlords of evicting their tenants when they ask for expensive (or indeed any) repair work to be done. Last year Sarah Teather tried to get a private members bill passed, but although it was ‘filibustered out’ the main items were then included in the government’s Deregulation Act (section 33). Basically – if a tenant makes a complaint, a landlord must give an adequate response within 14 days. An adequate response is where the landlord states what he is going to do to resolve the problem and his time limit for dealing with it. If the tenant THEN goes to the local authority and makes a complaint AND they serve a notice, the landlord cannot serve a section 21 notice for 6 months. Or if the local authority serve the notice anyway, no valid section 21 notice can then be served for 6 months. But it’s all right (for the landlord) if the s21 notice was served before the complaints or (if there were no complaints) before the local authority notice was served on the landlord. It is only the service of the local authority notice which triggers the 6 month prohibition for section 21 notices. So, unless the Court of Appeal is able to argue otherwise in due course, the mere fact of the landlord failing to give an ‘adequate response’ will not help the tenant. The landlords notice will still be valid. 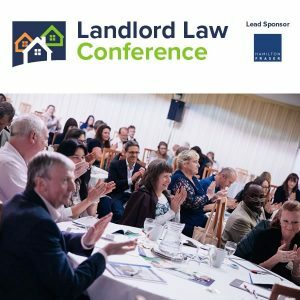 As local authorities and their environmental health officers are very pushed for time (local authorities having had to cut their staff to the bone due to savage cuts to their budget) they are unlikely to be willing to support ‘try-ons’ by nightmare tenants wanting to stay on when their landlords are desperate to get them out. This isn’t to say that this will never happen – just that it is very unlikely. Very. 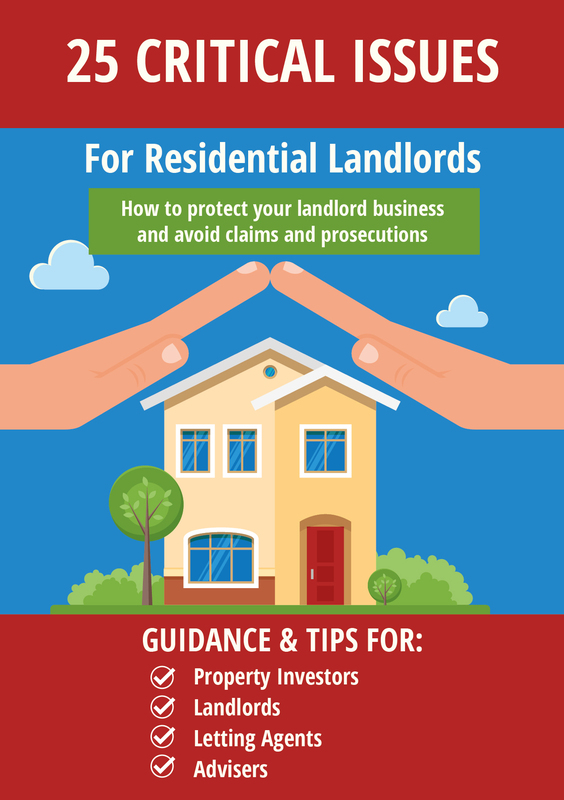 I did an interview with Rajeev Nayyar of Fixflo recently which has been published as part of our Landlord Law TV series (episode two) which is very informative. I have to say, my local authority has been close to useless in dealing with repair issues once reported, they are doing everything they can to avoid issuing an improvement notice because to carry out a risk assessment is too much work (their words)I’ve wondered whether they actually really there to help tenants as my experience has been dire and I am now chasing both LL and council. I cannot belive how many times I have had to chase for updates and action, it’s been 7 months reported to landlord and months to council, 2 inspections during that time and they are still negotiating with LL to start work… What chance to tenants have with no support, my local council don’t even have a TRO anymore! Sorry I kow this isn’t the place to rant but thats the reality! Omitted the number for council, disrepair reported 4 months ago. Will be very interesting to see what happens if possession hearings get to court and the council hasn’t attended the premises. To my mind, the possession should not go ahead. But if word gets round, there are tenants who will taking good advantage of it. But he’s getting confused, I think. The 6 months – in which to issue proceedings – is 6 months from date of expiry of the notice. So a S21 cd be served at 4 months+1 day and wd expire at 10 months+1 day of the tenancy if not used. Guess it will become commonplace for tenancies to just roll on past 6 months now. Thanks for your comment and glad to hear you liked the interview. In this context I interpret “given” as the date on which the notice is served rather than when it expires. Always keen to learn more though so if you don’t agree with that interpretation please do give me a call to discuss (number on http://www.fixflo.com website). Using this from Giles Peaker as my reference: it’s expiry. A possession claim cannot be started on a section 21(1) or (4) notice after the end of 6 months from the date the notice was given. Or for a s.21(4) notice where the notice period has to be longer than two months, a possession claim cannot be started based on that notice more than 4 months after the end date specified in the notice. I was super impressed by your blinding knowledge of everything else though. Another way of putting this.. 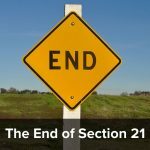 If you (legally) serve the S21 at 4 months + 1 day and your tenants don’t leave at 6 months + 1 day, then you effectively have 4 months left in which to get your possession proceedings started. Cos the S21 expires at 10 months + 1 day. I had to come back here again and correct myself. I got confused by assuming that the served date and the end date on the S21 wd always be the same. And Rajeev confused the service of the notice with the start of the tenancy. Surprisingly, no restrictions on serving a Section 8 notice on Ground 1, as far as I can see. So unscrupulous landlords who at some point previously lived in the property have a huge get out of jail card here, right?